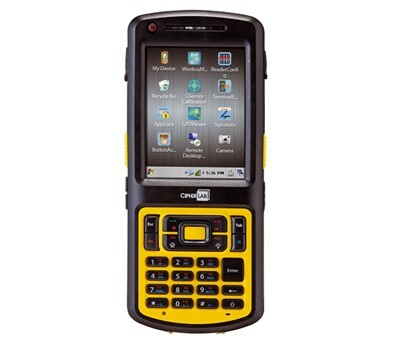 The CP55 series mobile computer is created to offer a smart option for businesses with needs of high demands. 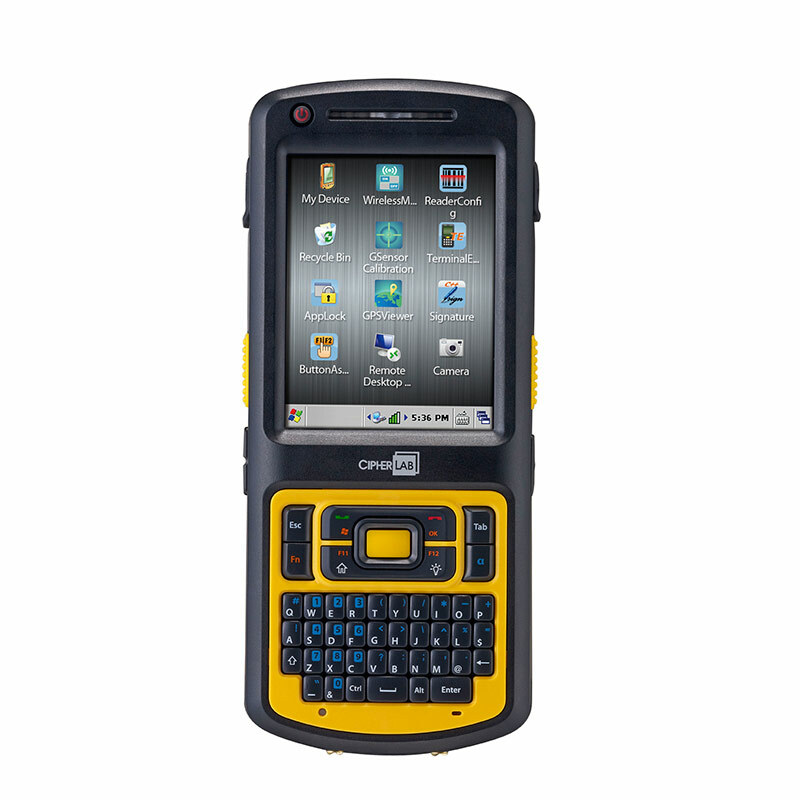 It sufficiently provides users a smooth workflow by combining high performance features with adequate ruggedness. 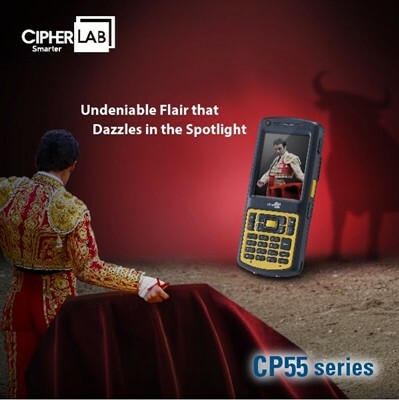 The CP55 operates on a high standard CPU with ample processor speed. 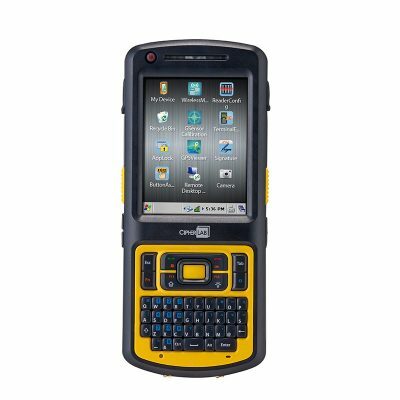 It also runs on the most updated Microsoft operating system. Equipped with the right amount of ruggedness, the CP55 handheld mobile computer provides protection for all of its advance features. 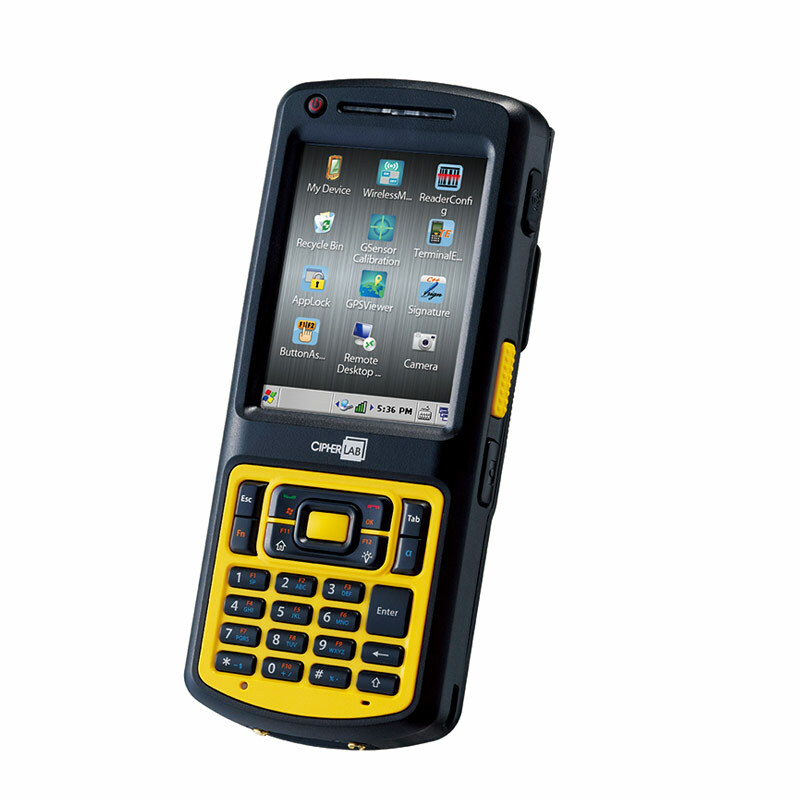 The new CP55 has high capacity of both data and program memory which ensures programs run quickly and smoothly. Size 182 x 77.5 x 37 mm / 7.17 x 3.05 x 1.46 in.